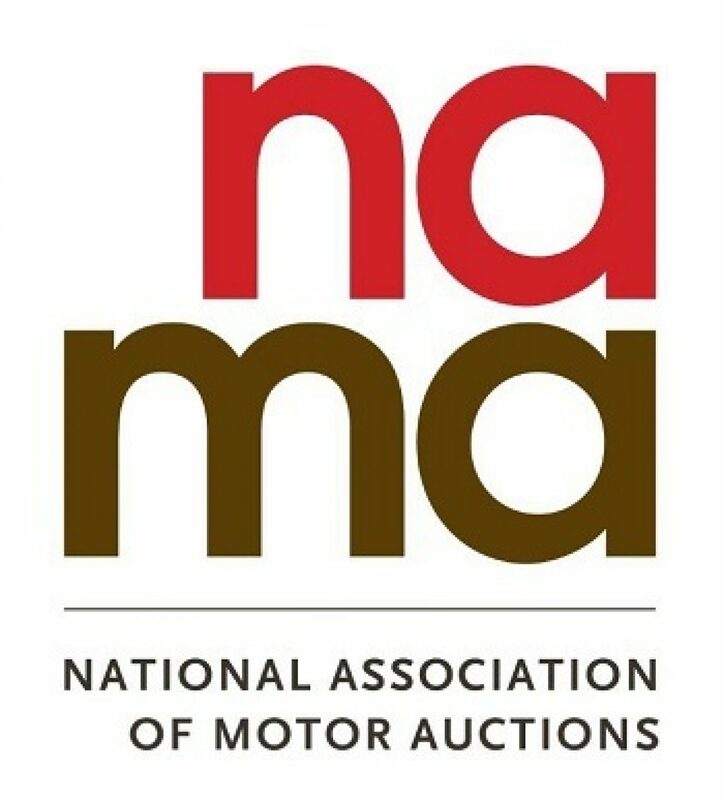 The latest auction report published by NFDA’s sister association, the National Association of Motor Auctions (NAMA), showed that the wholesale used car market remained buoyant in November, with first time conversion rates falling by just -2.6% to 79.4% which was broadly in line with last year. Overall, it has been a positive year for the used car market, with data so far this month indicating that the trend is due to continue into the Christmas period. Reports show that auction halls have been busy with buyers bidding competitively across all market sectors. It is expected that dealers will now turn their attention to building stock up for the New Year, where historically there are fewer fresh entries and prices firm up. NAMA is optimistic that demand and prices in the used market will remain high for the remainder of 2018 and into the New Year.